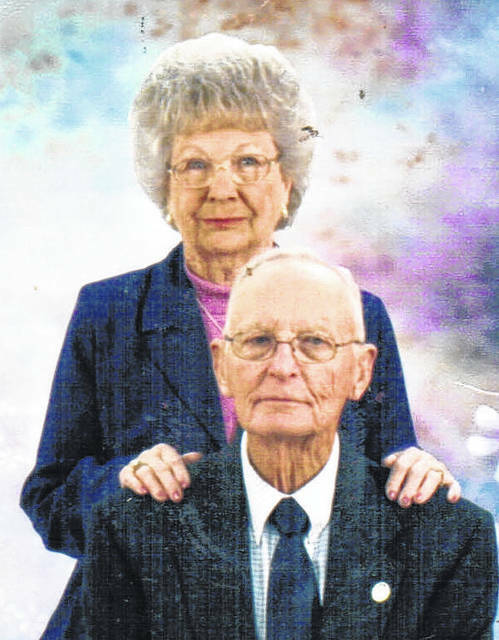 Eldon and Sunnie (Nolan) Eastridge will soon celebrate their 70th wedding anniversary. 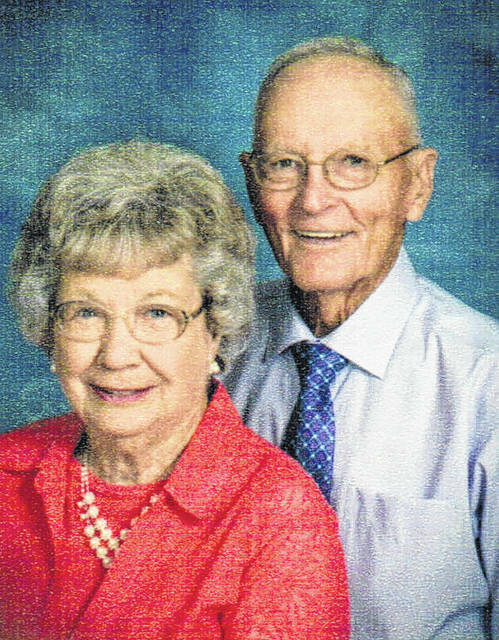 The couple was united in marriage on Dec. 24, 1947. They are the proud parents of three boys, James Lee Eastridge (deceased), Charles Ray Eastridge and Eldon Eastridge Jr. They have enjoyed their years together and look forward to many more.